If you’re looking to get the most for your money, then you simply can’t beat remanufactured compressors from A & W Compressor. Although these machines have been used, our expert technicians have brought them back to a like-new condition; however, they are sold for a fraction of their original cost, providing you with the quality and integrity of brand new machinery without the price tag. Plus, when you buy from A & W Compressor, you also get our great customer service and the assurance of our total dedication to your satisfaction. In these difficult economic times, it’s important to find ways to reduce costs; however, it’s equally important to keep up the integrity of your business. 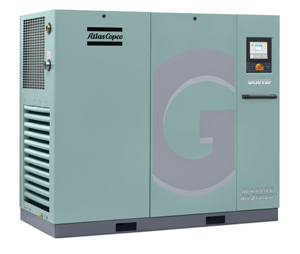 With remanufactured compressors from A & W Compressor, you can keep your business expenses low without sacrificing the quality of your machinery. Call or e-mail A & W Compressor today for more information on the benefits of remanufactured compressors from one of our three Tennessee locations in Maynardville, Johnson City, and Madison.